#1 Do it the right way. Games certainly do work as a traffic tool to get you started. But what you really need is to grow a thriving community around your sim or product ranges. #2 Use all our products. We haven't just designed a series of games. We've provided a huge range of systems that reduce overhead, increase customer participation and increase sales. Use them together and become stronger for it. #3 Don't buy rubbish fakes. The Gold Hunt is an addictive grid-wide hunt game enjoyed daily by thousands of players in Second Life. 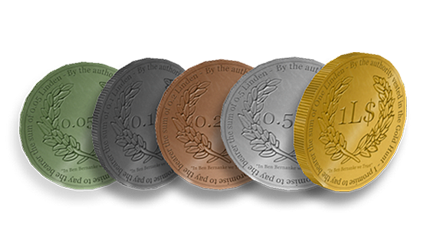 Place Gold Hunt coins on your land and thousands of hunters will find out about it. 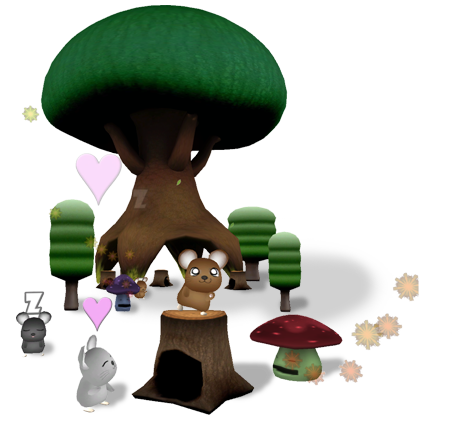 We all want to get Second Life back onto a path of sustainable growth. but to achieve that everyone needs to take personal responsibility to make that happen in whatever small ways they can. It's new players that will help us grow the Second Life playerbase as a whole. Give them your support by allowing them to earn their first Linden Dollars through fun and engaging experiences instead of negative ones. The Fish Hunt is a massive grid-wide fishing game enjoyed daily by thousands of players in Second Life. 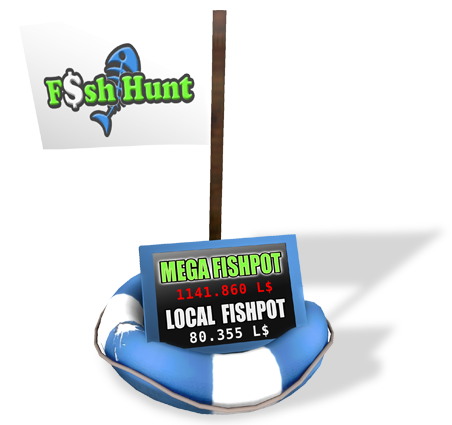 Host the Fish Hunt and enjoy increased traffic and visitor participation on your sim. Snuffles are breedables animals that drop crafting ingredisents. Players come and collect materials Snuffles drop and while doing that they help to add to your sim traffic.